Sony A7 III is coming near. SAR has just posted the rumored specifications of Sony A7 III. 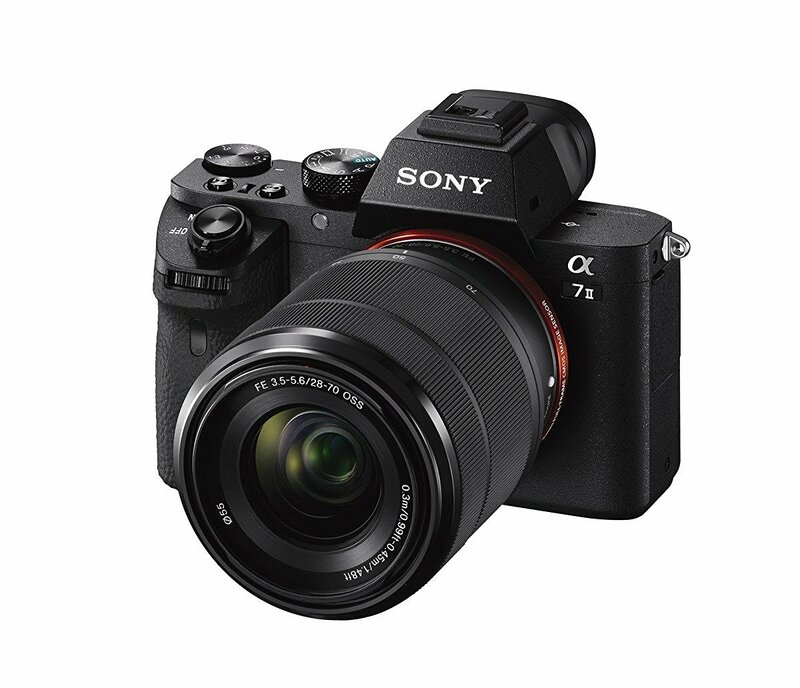 From the specs, you can see it looks like a “low cost” version of the current Sony A9. It is expected to be announced this fall (sometimes between October-November). This entry was posted in Sony camera and tagged sony A7 II, Sony camera rumors on September 12, 2017 by admin.